Harald Seiz with his team are extending the offer. 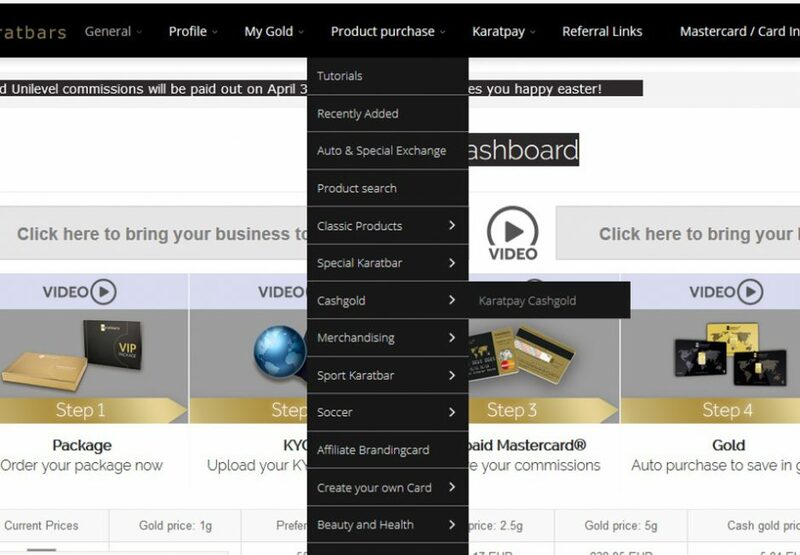 Until May 2nd 11:59pm EST, Karatbars affiliates can buy the KaratGold coin at 1 cent USD + 40% bonus. And, yes, the name of the coin has changed from KaratBank coin to KaratGold coin. Click here to login and secure your coins. Also, the KaratGold coin is now also listed on the second exchange – Yobit.net. 8. In the Dashboard, go to my “My wallet” and enter your Etherium address. 9. In the “Payment method” choose “KaratPay, Wire Transfer”. 10. Then wait until KaratBank releases tokens into your wallet. You may have difficulties creating the Ethereum wallet for the first time, let me know if you need help.